After finishing matric at Pretoria School for Art Music and Ballet (now Pro Arte) Hein studied BA fine arts the University of Pretoria (Tuks), during this time he held his first photography exhibition at the arts faculty of Tuks. 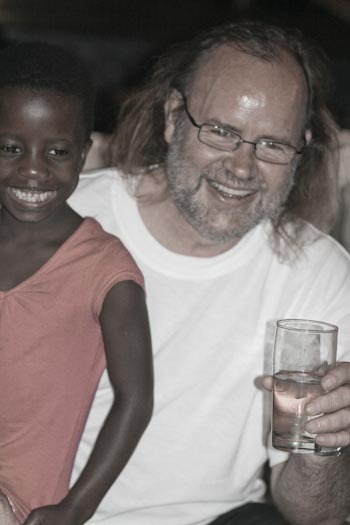 Since leaving Tuks in 1978 Hein has earned his livelihood only as an artist (graphic designer) and photographer. During the Angola Border War Hein was a war photographer for the Special Forces. Returning from the army he lectured photography at Pretoria Technical College and at Pretoria University (Exploratio 2000). After producing a photo documentary on the Cultural Heritage of Robben Island and audio-visual presentation to Parliament for the South African Prison Services, Hein was appointed as senior photographer for the South African Tourist Board (SATOUR). During the 1990’s Hein was Creative director of Afrigrafix International (Pty) Ltd specialising in the leisure industry, mainly casino related designs, artwork and photography for clients such as Sun International, M Net, Starworld. Hein always says that he sees the world in pictures and that he wants to share this world with others. Teaching photography and sharing his knowledge is a passion and lifelong commitment. That is one of the reasons why Hein co-founded VSS Creative Photo and Design College, Pretoria (today an accredited TVET visual arts college) in 2007. 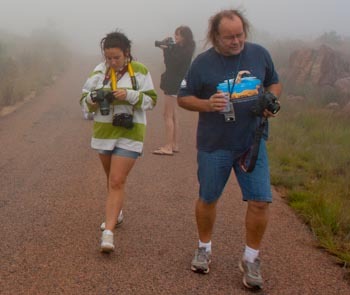 In 2007 Hein was invited to be part of a committee establishing standards for photography education in South Africa. The same year Hein Founded “Razor Publishers” Publishing company specialising in Photography and Visual Art. Hein is also a MICT registered Assessor in photography and design and Editor of The New Image Magazine. At the 2016 (Langebaan) PSSA National Congress Hein gave an abstract on Modern portrait photography with reference and inspiration from the arts and media, and conducted a workshop on creative portraiture. 2014-Registered assessor in photography and design with the SA education department. 2012 -Founded “Razor Publishers” Publishing company specialising in Photography and Visual Art. Already published 14 books on this genre. 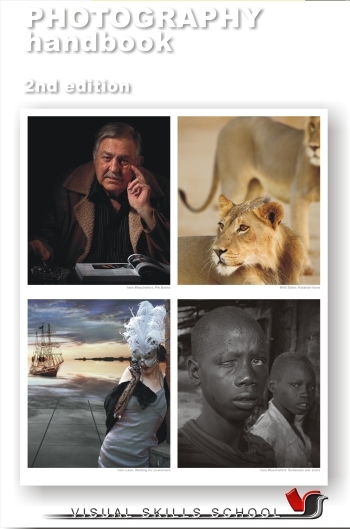 2011- Invited to be part of committee establishing standards for photography education in South Africa. Course Director: Photography, art and photo history, conceptual art, visual communication. Develop ad hoc courses for various institutions, eg a course on Archiving and Digitising Photographic materials for the University of Witwatersrand, University of Johannesburg and Standard Bank Archiving Department. Commercial work as conceptual artist and photographer. 1990-2006 Creative director of Afrigrafix International (Pty) Ltd specialising in the leisure industry, mainly casino related designs, artwork and photography for clients such as Sun International, M Net, Starworld. 1985 – 1989 Senior photographer for South African Tourism Board (SATOUR). 1984 – 1985 Lecturer Photography, Pretoria Technical College. 1985 Photo documentary on the Cultural Heritage of Robben Island and audio-visual presentation to Parliament for the South African Prison Services. 1980 – 1984 Advertising Manager: Cats Group of Companies. 1978 – 1979 War photographer with the special forces in Angola during the Angolan Border War. 2007 Handbook of Photography (now in its 3rd print). 2008 The Next Step: Advanced Photography. 2009 Digitising & Archiving Photographic Materials.